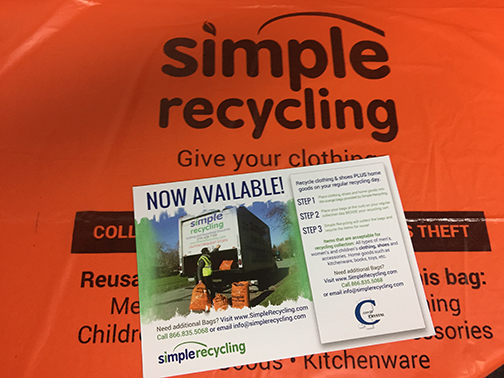 Did you receive orange bags and a card from Simple Recycling? 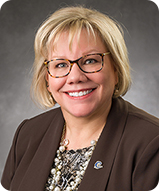 The Hennepin County/Crystal pilot program begins the week of Feb. 13 – it’s optional and free. Put clothing, shoes and household items in an orange bag and place next to your recycling can. They’ll replace the bag when they pick up. If you’d rather donate to an organization of your choice, please do so. This is an alternative, and a way to discard old towels, shoes, sheets, etc. that would otherwise end up in a landfill. > Get info on Simple Recycling here.